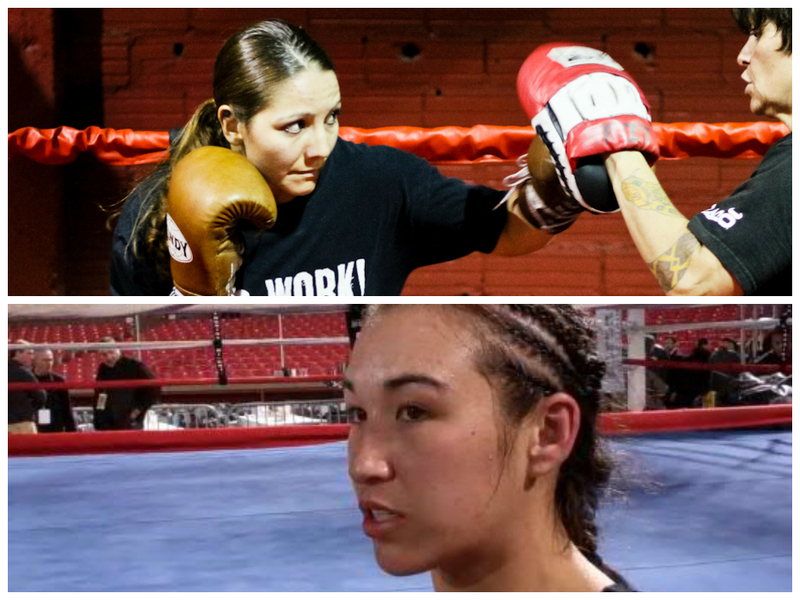 A sensational female boxing match is set to take place February 28th at the Buchanans Event Center in El Paso, Texas between FIT NHB’s Brenda Gonzales (2-1, 1Ko) and hometown fighter Jennifer Han (10-2-1, 1KO). Gonzales will be seeing her first combat sports action since dropping consecutive losses to Amanda Crespin in boxing (a very controversial decision) this past February, and in MMA to Rin Nakai in May at Pancrase 247 in Tokyo, Japan. In the Nakai fight, Gonzales would suffer an arm injury which would keep her sidelined for several months. Meanwhile, Han is coming off two bounceback victories in 2013 after dropping a surprising split decision in October of 2012. In hertwo 2013 victories, Han virtually shot-out her opponents on judges’ scorecards. This bout is shaping up to be the main event on what will be the first Rocktagon Worldwide promotion’s boxing event in El Paso.Three fighters will be making their boxing debuts at this event including El Paso’s Manuel Cervantes who will be facing undefeated MMA fighter and SWFight.coms Breakthrough Fighter of the Year Ray Borg. Another MMA fighter making his pro-debut on the card will be Tyler East who has had highly publicized issues with the law the past few years. East is an MMA heavyweight with an 11 win and 3 losses record. His October bout was declared a no contest. Rocktagon also has an MMA event scheduled for El Paso January 17th.